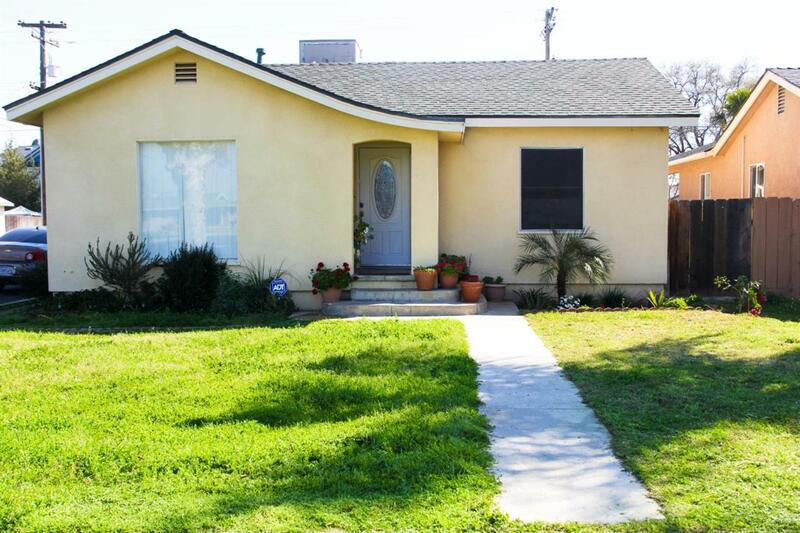 Great Corner Lot home in well established neighborhood. Property is located near schools and shopping center. This home has a large open living room, with two dining areas, 4 spacious bedrooms and 2 bathrooms. Laundry is located inside. This home is truly one of a kind and retains its unique character. Listing provided courtesy of Mayra Cruz of All State Homes.